Hundreds of persons are expected to walk on Saturday, March 23 to register their stance against violence. 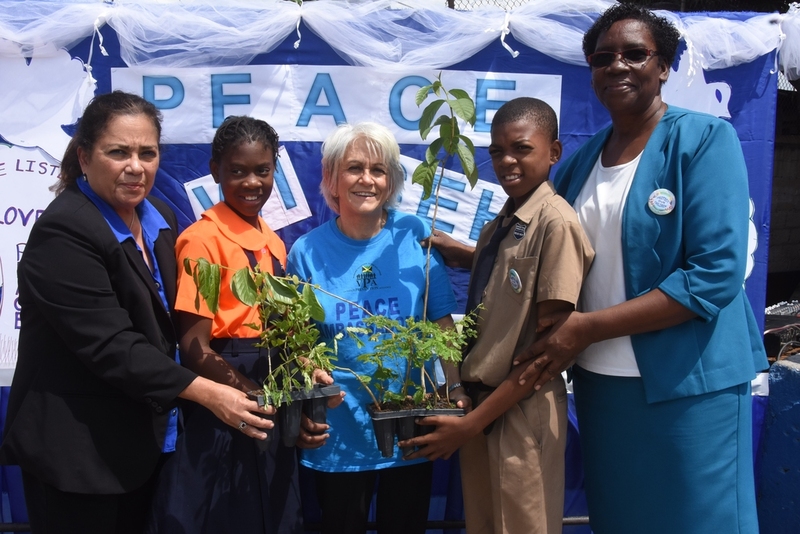 Nurse of the Year, Denese Dacres Reeves, who is spearheading the walk, said that the impact of violence on women and children has been understated in recent years and therefore, the walk would bring much-needed attention to the problem, putting it on the forefront of discussions in the public domain. “There is also the environment in which the children grow up, where they keep on seeing these acts of violence. 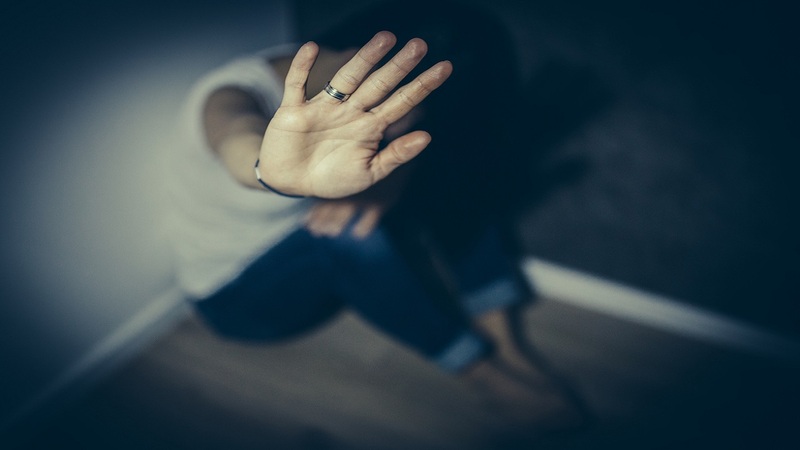 They will see it as the norm and as a result, we need to raise awareness to let them know it is not normal and it is not acceptable,” she pointed out. In addition, she said another objective of the walk is to empower battered women and encourage them to walk away from abusive relationships. “It is also intended to point them to the different social networks and mechanisms that are available for them to tap into and get help, so that they themselves, can be empowered and step away from such relationships,” she said. 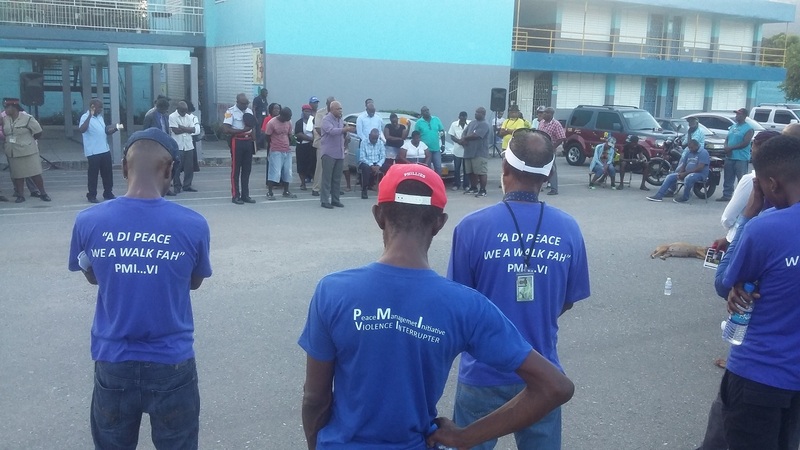 Dacres Reeves said the walk is also to send a signal to the perpetrators of the violence that the women and victims will no longer sit back and do nothing about it. The nurses, she further added, were the ones to see the effects of the violent acts when victims turn up at the hospitals. The walk will commence at 6:30 a.m. starting from Emancipation Park on to Knutsford Boulevard, then on to Trafalgar Road, down Hope Road on to Hagley Park Road, right up to South Odeon Avenue to assemble at Mandela Park. Nurse Reeves anticipates that the event will attract 200 persons or more. She said persons can register for the walk at the NAJ head office at 4 Trevennion Park Road between 8:30 a.m. to 4:00 p.m. On-site registration will also be available on the day of the walk. The walk is now in its fourth year, and since then has been championed by the winner of the Nurse of the Year. This is the second march for 2019. The first one was held in January in Mandeville, Manchester. Part proceeds from the walk will go towards a fund to educate the children of a colleague nurse, who was killed, while the remainder towards other charitable initiatives. Dr Deanna Ashley, executive director of the Violence Prevention Alliance said the Orange Day Walk was a good initiative and encouraged members of the public to support it. “A walk denouncing violence against women and children is commendable and should be supported,” she said.